Texas is known as The Lone Star State, but probably more known for the saying “Everything is bigger in Texas” because of its size and notorious “larger-than-life” attitude. Texas is the second largest state in the U.S., with over 26 million residents. Austin, the capital, is known as the live music capital of the world. Texas is home of The Alamo in San Antonio as well as many other historic monuments. There are some fine universities in Texas as well, such as University of Texas at Austin, Texas Tech University in Lubbock, Texas A&M University in College Station, and Baylor in Waco. Texas houses several big cities such as Dallas, with sports fanatics loving their Cowboys, and Houston, which is the fourth largest city in the U.S. Texas also has beautiful natural landscape in Hill Country, Padre Island, Caverns, mountains, canyons, and forests. With such a gigantic population and reputation for everything “big,” it is no surprise that both drug abuse and Texas addiction interventions are also big. The drug statistics are overwhelming. Alcohol is the number one drug abused in Texas. In 2011, there were over 1200 driving deaths involving alcohol. Over 40% of those involved drunk drivers (The Century Council, 2013). Additionally, there were well over 85,000 arrests that year for driving under the influence. Cocaine and heroin are brought in from Mexico into nearby cities such as McAllen and El Paso, and then distributed throughout Texas and other nearby states. According to a study done in 2012 by the University of Texas, the number of young adults admitted to treatment for heroin use increased over a six year period. Dallas, El Paso, and Houston report increases in the availability of heroin and seizures from the drug (Maxwell, 2012). Marijuana is the most widely abused illegal drug in Texas, especially by younger people. Non-medical use of narcotic prescription pills, such as hydrocodone and oxycodone has increased dramatically over the last 3 years. Furthermore, over the last decade the following has been reported: “hydrocodone cases increasing 189 percent; tramadol, 548 percent; oxycodone, 310 percent; hydromorphone, 600 percent; and buprenorphine, 2,100 percent” (Maxwell, 2012). In light of all of these terrifying statistics is a grand recovery community. Texas is home to hundreds of detox centers, treatment facilities, sober livings, Oxford houses, and addiction professionals. There are thousands of Alcoholics Anonymous meetings and other 12-step meetings throughout Texas as well. If you have a loved one who is suffering, Texas addiction interventions are a good starting point. It can be hard to sort through all of the available resources to find the right one for your loved one. FI founder Matt Brown lived and worked in Texas, and he is connected to the recovery community. 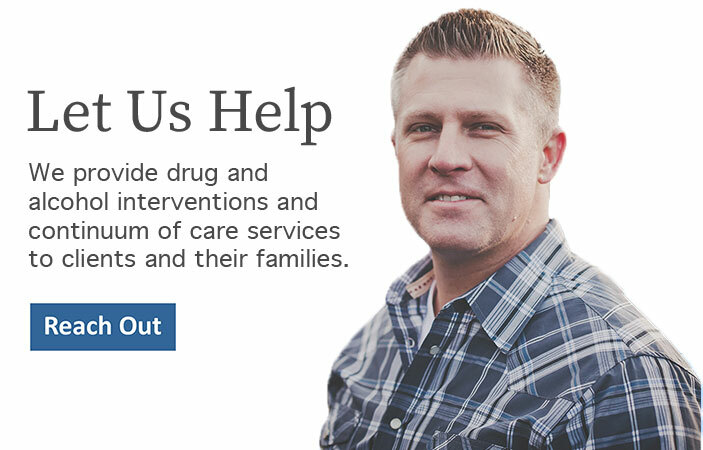 FI has experience with Texas addiction interventions and is ready to help your family.